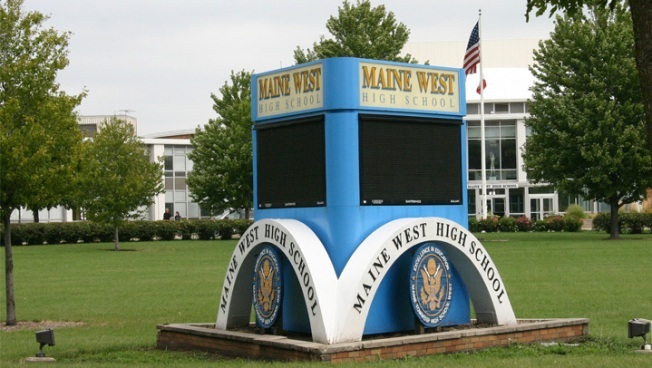 An attorney representing the mother of a Maine West High School student will announce Wednesday that more families are joining a lawsuit against the school district. The mother, who has requested anonymity, said her son was sexually assaulted in September during a hazing ritual. "I want my son to be safe at school," said the boy's unidentified mother, who spoke to reporters wearing sunglasses and a baseball cap. "You think when you drop off your son it's a safe place to be, but I feel like the coaches should have kept him safe on the soccer field and they didn't do that." Earlier this week, Maine Township school district officials said they recently learned of another hazing incident dating back to 2008. "I don't know that it's been covered up, but certainly somebody's been turning a blind eye to is," said attorney Antonio Romanucci. "To come out and say that they just found out about a 2008 incident, four and a half years after it happened, in timing with another lawsuit that was filed, that's quite egregious." Romanucci said he has proof officials knew the hazing episodes had been happening since at leaet 2008.